When he left West Hallam and Mapperley he went to Cambridgeshire. 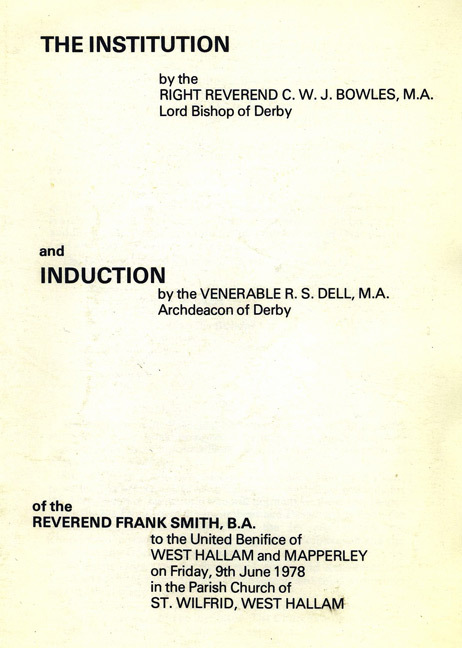 Induction Service of the Reverend Frank Smith on 9th June 1978 at St. Wilfrid, West Hallam. 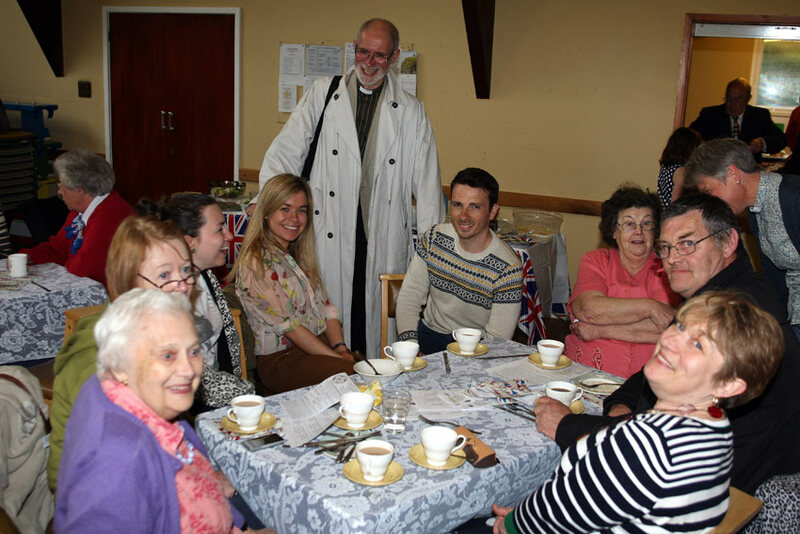 A Social was organised at West Hallam Village Hall to welcome Frank and a request made to The Social Committee for the MEN to do the washing- up, so that, for this occasion at least, those who usually spend most of their time in the kitchen will be free to enjoy the evening. Rev Simon White and parishioners at the Holy Triniy celebrations of the Queens Diamond Jubilee 2012. The church (hall) is used for many events by the church, other village groups and private hire. 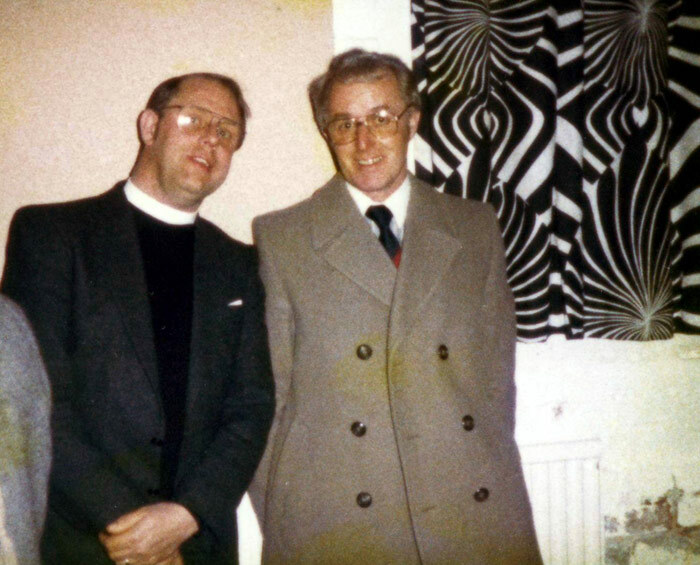 After moving to Bridge Cottage (formerly The Bridge Inn, Stanley) in March 2000, one of the first visitors we had was the Rector, the Rev’d. Simon White, who left a note to say that he had called, as we were out at the time. It was a lovely welcome and gave us the impression that Stanley was a friendly village. 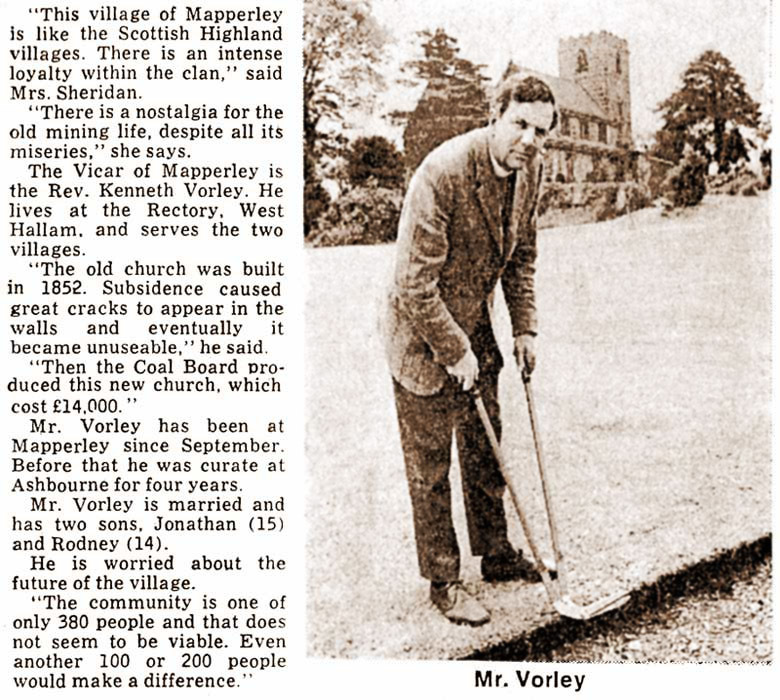 This impression has remained throughout our time here and was extended to the villages around Stanley. 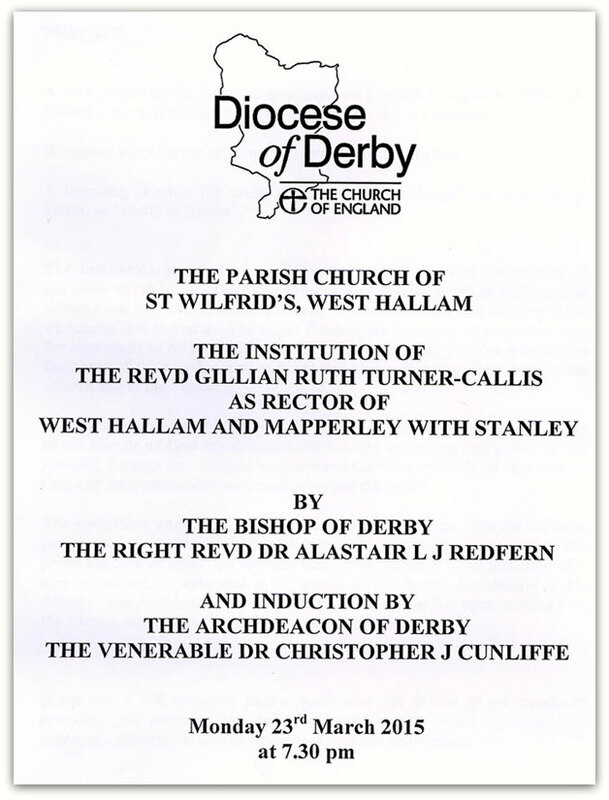 In 2001 Peter, who had been ordained several years earlier and was ministering in Little Eaton and Holbrook, was licensed to serve in the Church Benefice of Stanley and Stanley Common, West Hallam and Mapperley. This enabled us to get to know the congregations in these villages. At the same time, he continued with his secular job at Railtrack and later Network Rail. Ingrid at the time was a teacher at Ockbrook School, from which she retired and then started training as a Reader (Lay minister) in the Church of England and was licensed in 2005. Apart from Sunday Services she was allowed to officiate at funerals and visit parishioners. A few years later, with the encouragement of the Rev’d. 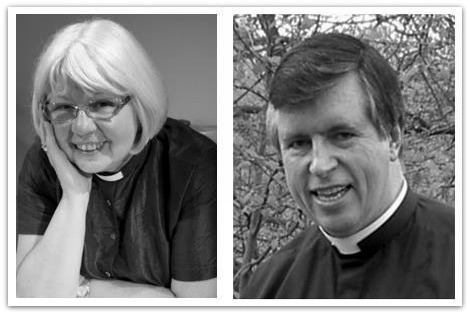 Simon White, she started exploring the ordained ministry, which led to ordination as deacon in 2011 and priest the following year. 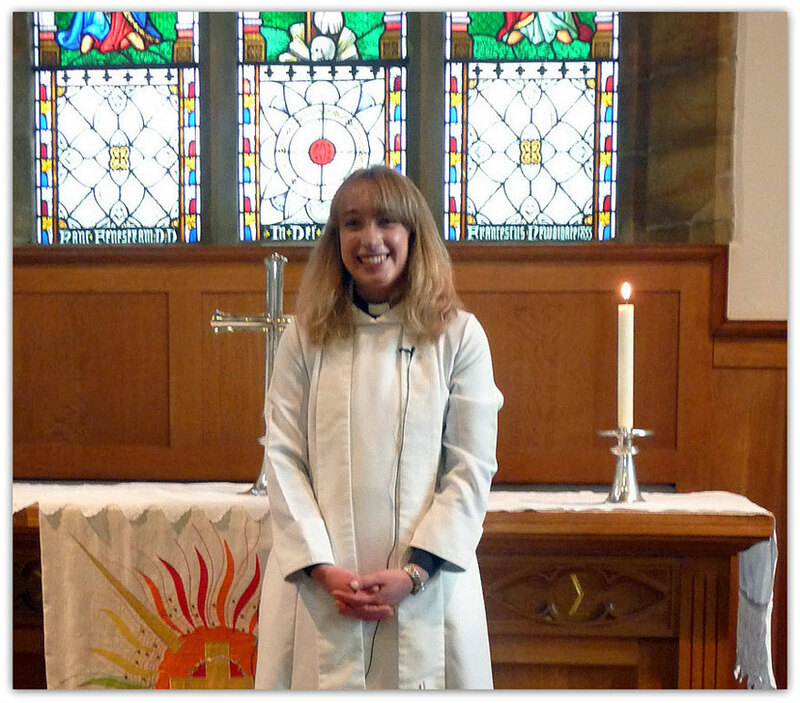 Now she was able to do everything a vicar could do, although part time and non-stipendiary. Apart from doing church duties she had in latter years a close relationship with Stanley St. Andrew’s School as a Foundation Governor, and to a lesser extent with the other schools. This ministry got her in touch with many people in the four villages and was a very joyful time until she and Peter decided to move to Hampshire for family reasons and both of them had to ‘retire’ at the end of 2018 to prepare for the move south. 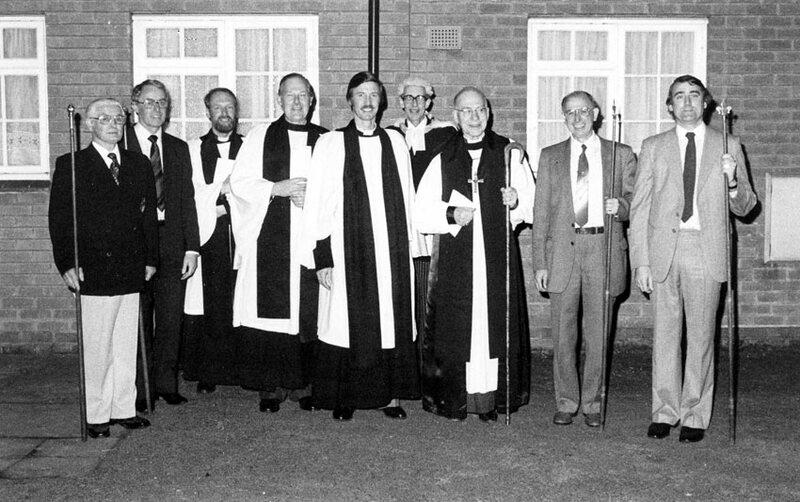 After his retirement from secular work Peter, in addition to taking church services and officiating at weddings and baptisms, was very much involved in working parties at Diocesan level and working with the Bishop’s Leadership Team. 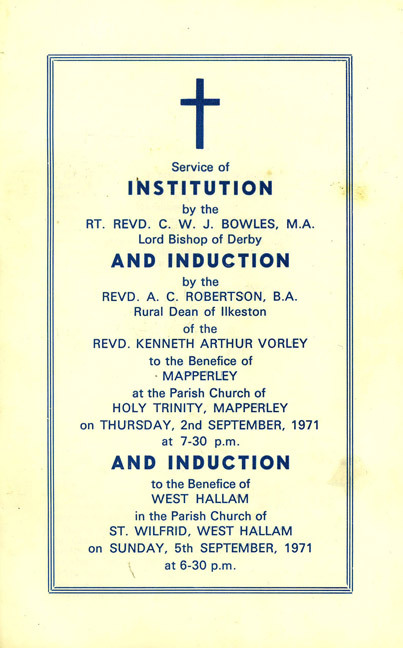 Amongst his many roles, he represented locally and nationally the non-stipendiary clergy in the diocese and eventually became Rural Dean for the then Erewash Deanery.